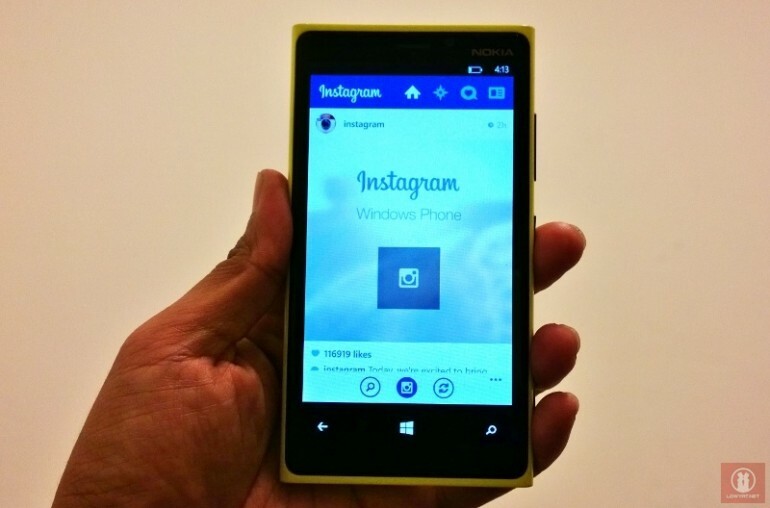 Listen up Windows Phone 8 users; the day that many of you might have been waiting for is finally here: Instagram for Windows Phone* is now available for download. 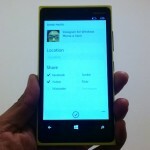 Announced at the recent Nokia World 2013 in Abu Dhabi, Windows Phone is the third platform to receive an official client from the hugely popular photo sharing social network after iOS and Android. 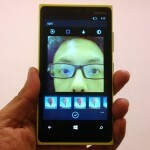 However, the Instagram client for Windows Phone is currently still in beta stage. According to the team, they are focusing on bringing the app to Windows Phone users as swiftly as possible which is why some functionalities might be missing from it such as video capture and upload. 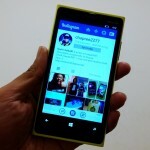 To date, there are more than 150 million Instagram users throughout the world and with the addition of official support for Windows Phone, the amount of Instagram users will increase even further. So, head on to this link to download the app and start sharing your snapshots to Instagram (officially) right from your Windows Phone devices. *Only compatible with Windows Phone 8. Sorry, Windows Phone 7.8 users!